Sequoia Cider Mill Restaurant, in Three Rivers, CA, was reopened under the new ownership of Efrain and Martha Ponce, on February 18, 2007. Now with new menu items we use only the top quality cuts of meat and grill them to your satisfaction. 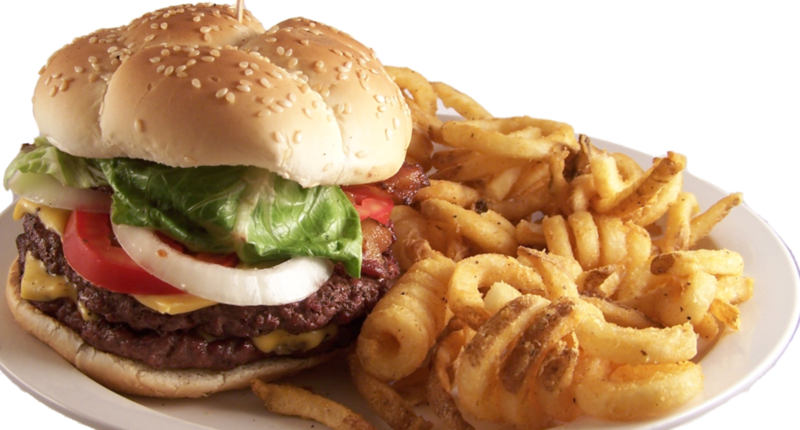 Visit Sequoia Cider Mill Restaurant to enjoy the ultimate in grilled taste in our warm and casual atmosphere. 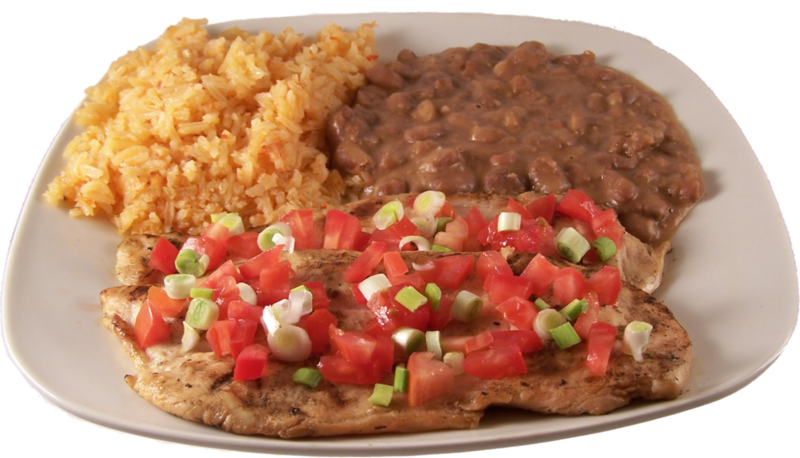 We guarantee you will receive excellent service and leave satisfied with our generous portions and outstanding flavor.